Let me know when you find mistakes on any of these pages! mistake and what the mistake is. I'm really not perfect! Join this club it's for people from Seattle - it's just starting up so let's work to get it going and get it to be a place to go! This web site has been created for the use and enjoyment of all the employees at the Seattle Washington Processing & Distribution Center - aka Seattle P&DC! All design, maintenance, and labor is being donated by the Webmaster. This web site is a site where the Webmaster can try different formats, layouts, features, etc. to make it interesting enough for you top keep coming back! Click the subject on the left for the page that you want to see. Be sure to go to the page titled Please Help - read it and if you would like to help with this web site - act on it! This web site could be a very valuable tool to increase employee awareness of each other. In the future you will be able to find pictures on this site of employees at work and play. 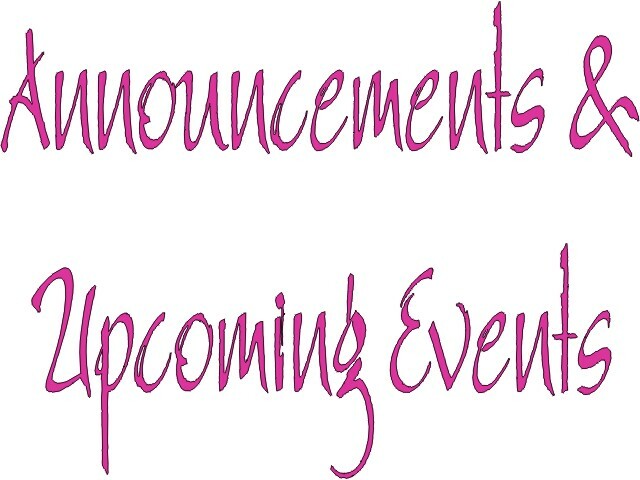 FREE upcoming events and announcements! KS Graphics/Karen Stanford P/L 302, Seattle, WA P&DC . Send mail to webmaster@seattlepdc.com with questions or comments about this web site.